Blending oriental musical philosophy with the adventurousness of Jazz, Blazin' Quartet has created a unique sound, ranging from melodic to rhythmic, concrete to abstract and acoustic to electronic. Surprising audiences and critics since their debut, they have won several prizes (Dutch Jazz Competition in 2008 a.o.) and have since toured in Europe, Asia and America. 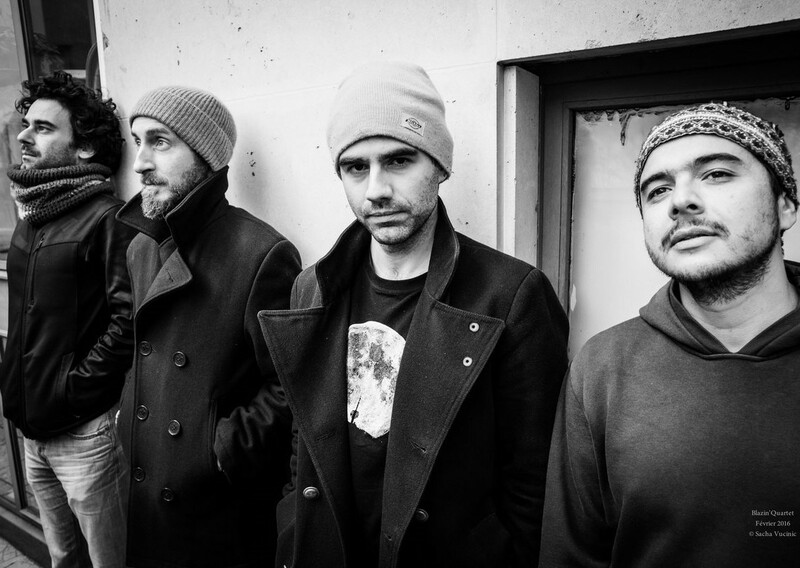 Previously they have recorded two albums on Challenge Records, Finding A Way (2010) and Jalkan Bazz (2012). 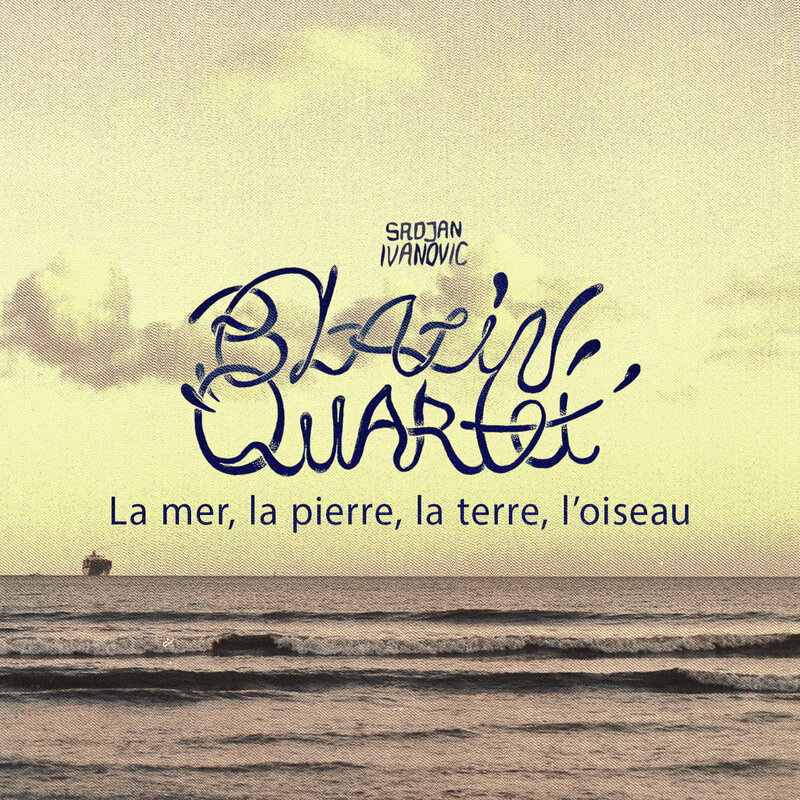 In a new line-up, featuring Christophe Panzani on tenor saxophone and bass clarinet, Andreas Polyzogopoulos on trumpet and Mihail Ivanov on bass, the group has produced their third album, La mer, la pierre, la terre, l'oiseau (Coolabel/Absilone). Guests on the album are guitarist Federico Casagrande as well as bassists Marc Buronfosse and Timothee Robert and the singer Jovana Krstevska. The drummer Srdjan Ivanovic wrote the music of this new album in the period of the last four years, inspired not only by the music he wrote for theatre and film in this period and but also, as the titles and the melodies suggest, the journeys and the adventures of his favorite heroes, Zorba from Kazantzakis celbrated novel and Alija Djerzelez, the bosnian (anti) hero from the stories of writer Ivo Andric. The imaginary meeting of these characters is a glimpse on Srdjan's own story, a refugee of the war in Bosnia that grew up in Greece. Artists like Nick Mazzarella, Matt Ulery and Jeremy Cunningham, the members of Meridian Trio, are keeping the Chicago jazz scene alive and as strong as ever. 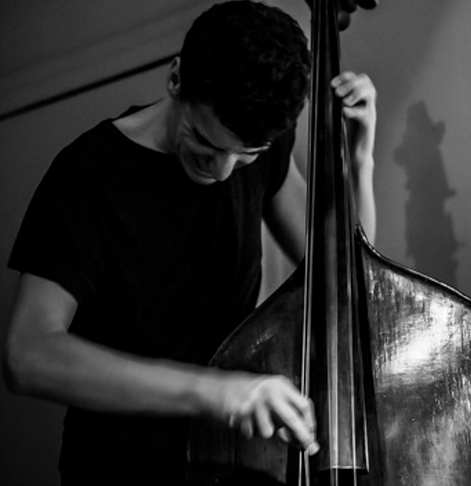 All of them are highly demanded sidemen and also the leaders of their own projects, including the popular Nick Mazzarella Quintet, Matt Ulery’s folkish, chamber jazz group Loom, and the ambient Jeremy Cunningham Quartet. But this triangular combo organized in 2014 by Mazzarella, the group’s composer, is a vehicle for the three musicians to stretch their respective skills and develop new ideas. All three have the capacity to move in many musical directions, and they do. 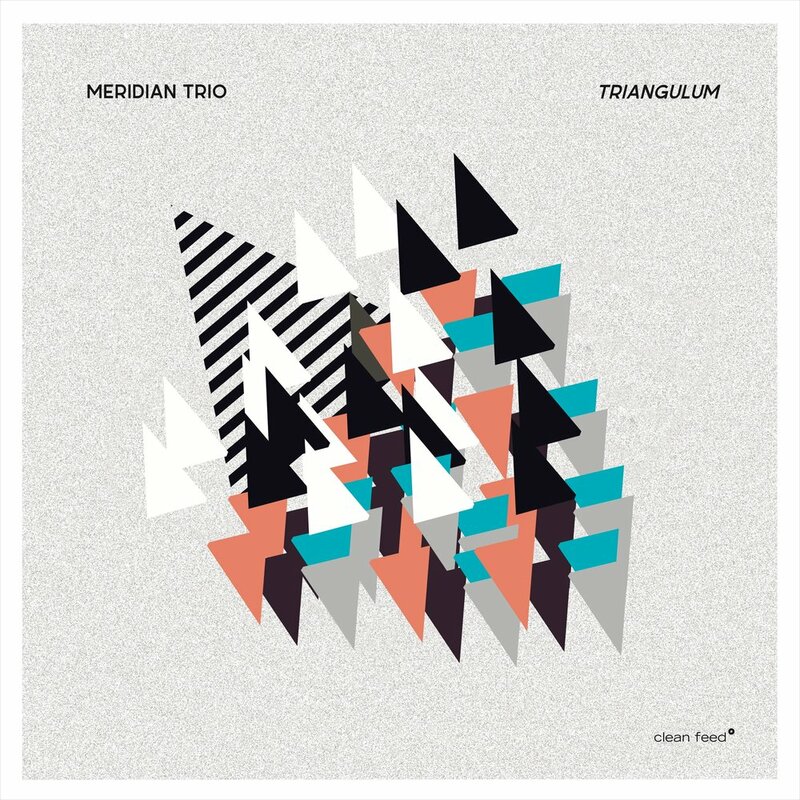 “Triangulum” keeps links with the jazz tradition and goes to unknown territories, destroying all the remaining distinctions that some more distracted listeners (and players) still make between “mainstream” and “avant-garde”. The music is very affirmative, but it’s also flexible. It can get complex but always swings, and even if there’s a triangular hierarchy, with Mazzarella’s alto saxophone on the top and Ulery’s double bass and Cunningham’s drum set occupying the bottom, they all have strong personalities and the music reflects it. The references of open form jazz adopted by the band couldn’t be more uplifting – Ornette Coleman’s Golden Circle Trio and Henry Threadgill’s Air. But take notice – though these models may serve as inspiration for Meridian Trio, listening to this record we quickly have the impression that new ground is being covered. Chicago has more to offer, and here it is. 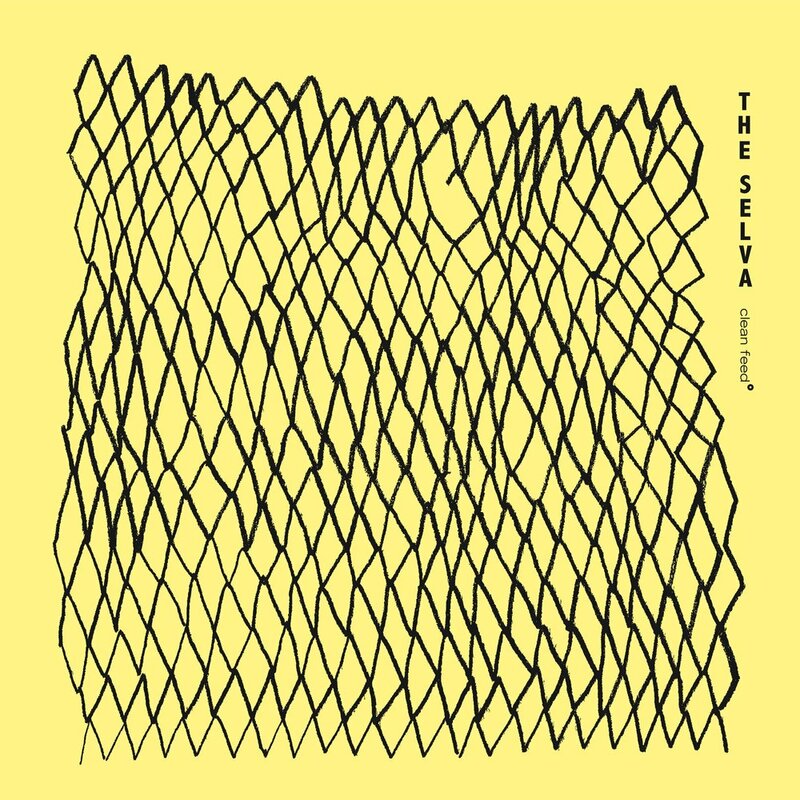 The Portuguese trio The Selva likes to make musical references, to symbolize and to propose dubious significations. The debut album of the group starts with a piece full of indeterminate allusions to the Far-Eastern traditional music expressions. It goes on with a virtual journey through Renaissance times and its aesthetic values, seeming to invite us to care more for the beauty of life. Only in the third track we find recognizable ground as improvised music, but the motives and the obsessive repetitions are clearly African. From then on we hear either wales or machines operating, and when we less expect it is also a distillation of the blues form, but involved in a dreamy fog, as if reminding us from where this kind of music comes from. We’ll soon understand it as the introduction of what comes next: jazz in its more naked and crude essence. But we’re not yet at the destination of this semiotic use of sound – there’s also an acoustic / performative approach to concrete music, twice presented and twice changing into something else. 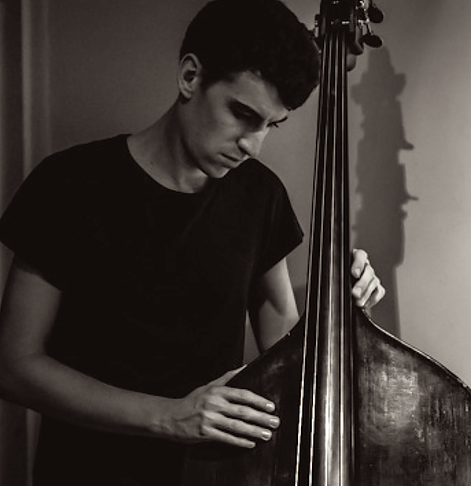 This enterprise combining two string instruments, the cello of Ricardo Jacinto and the double bass of Gonçalo Almeida, with the percussion devices of Nuno Morão never rests in the chamber domain and that is an absolute novelty. This is different from everything already done with this instrumental format, but so naturally that makes you think why it didn’t happen before. Recorded and mastered by Nuno Morão at Scratch Built Studios, Lisbon / October 2016 / February 2017 | Mixed by Nuno Fernandes, London / January 2017. Après 15 ans de complicité et de concerts partagés au sein du Quartet d’Yves Rousseau et 4 albums réalisés ensemble – Fées et gestes, Sarsara, Poète vos papiers! et Akasha – Yves Rousseau et Christophe Marguet se sont associés pour écrire la musique de ce nouveau projet. Ils ont rassemblé autour d’eux de nouveaux musiciens, pour une formation inédite tant par les personnalités qui la composent qu’au niveau de l’instrumentation : Le guitariste David Chevalier, pour sa sonorité, sa personnalité et sa sensibilité à l’écriture musicale ; le pianiste Bruno Ruder pour son imagination fertile et ses talents d’improvisateur et le trompettiste et bugliste Fabrice Martinez pour son incroyable sonorité et sa manière si personnelle de trouver sa place dans l’univers de chacun. Cette nouvelle rencontre entre ces deux musiciens et compositeurs reflète l’envie de mettre en commun, outre leurs quinze années de complicité partagée sur scène, leurs deux univers respectifs, de les confronter et de les enrichir mutuellement. 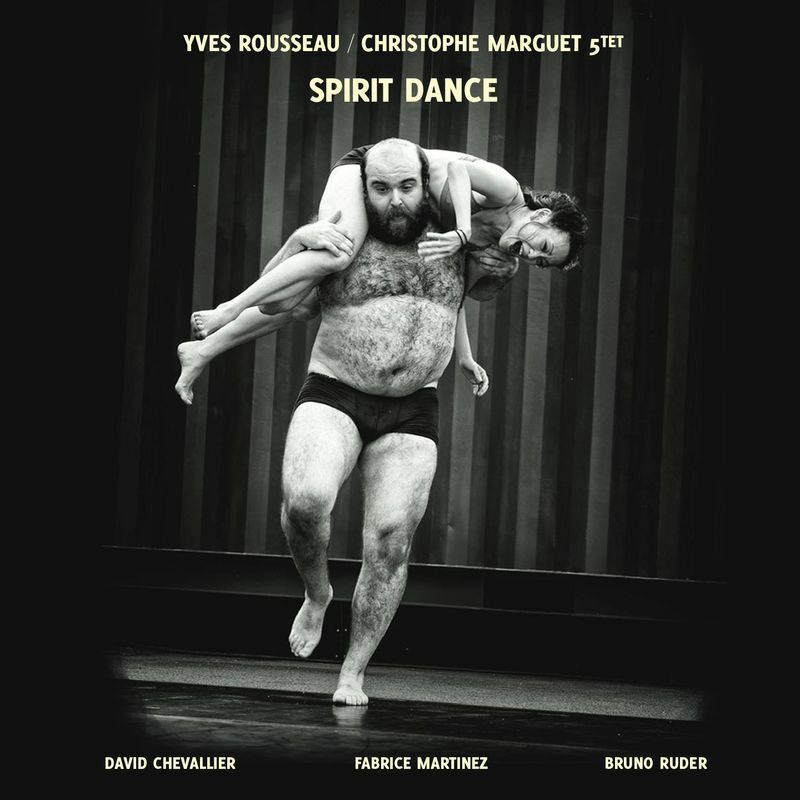 Ils ont pour cela apporté chacun six pièces, afin de construire ce premier répertoire du Spirit Dance Quintet. Hungarian guitarist Ferenc Snétberger made a lot of new friends with his ECM solo debut In Concert (“a beautiful, assured performance” – All About Jazz) and will make many more with Titok, which features his trio with Swedish bassist Anders Jormin and US drummer Joey Baron. Recorded at Oslo’s Rainbow Studio in May 2015 and produced by Manfred Eicher, it’s a warm and involving album, with an emphasis on intensely melodic improvisation and interaction which draws the listener gently into its sound-world. 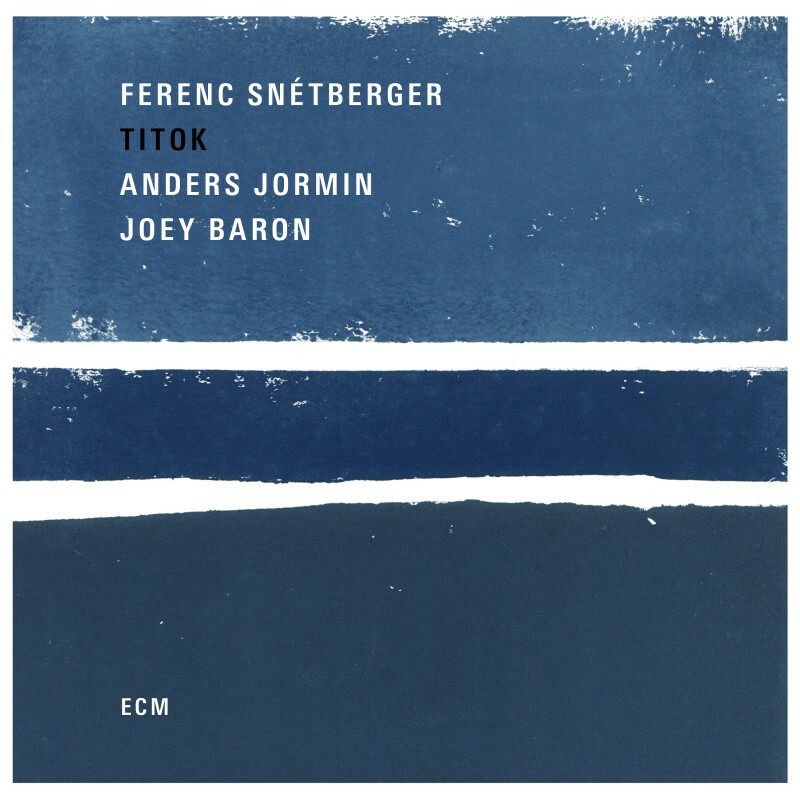 The rapport between Snétberger and Jormin is evident from the outset, as both guitar and bass explore the contours of Ference’s compositions. Throughout, Joey Baron’s drums and cymbals provide shading and texture with restraint and subtlety. Don’t trust the phonetic double sense of this CD’s title as something that will “ruin your day” if you take it home. And no, there aren’t any Germanic runes on auditory range, taking you to the Pagan mythical past of the European countries the same way a few Swedish and Norwegian doom metal bands do. 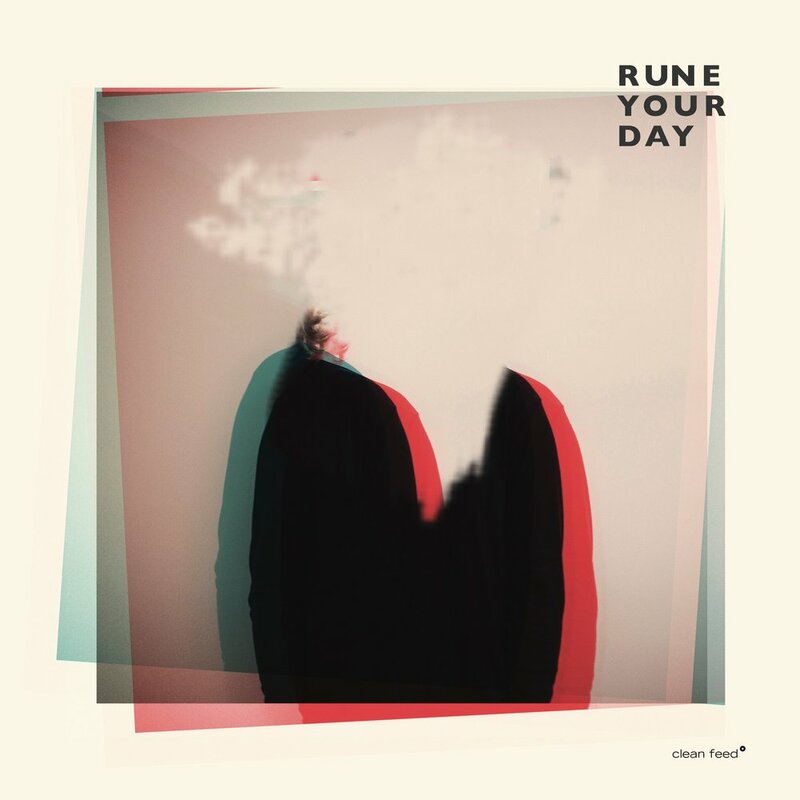 It just happens that the composer and leader of Rune Your Day is Rune Nergaard, the same of groups like Bushman’s Revenge, Astro Sonic, Scent of Soil and Marvel Machine. Yes, the musicians gathered here – Jørgen Mathisen, André Roligheten and Axel Skalstad besides Nergaard – are from the lands formerly ruled by gods like Odin and Thor, but the imaginary involved is very much profane and of the present, as we can testify by the songs “Living in the Pink Bubble of Hubba Bubba”, “Crazy ‘Bout Oatmeal” and “Go Ahead, Punk!”. Each piece included in this recording is a chronicle of our mundane contemporaneity, coming from a hyperrealistic vision of American jazz which could only denounce a Scandinavian perspective. Almost no-one in the United States is self-conscious enough to play jazz like this – you need to have a distance to perceive all the nuances, and in Norway they do have it. Rune Your Day are the Denis Petersons of North European jazz and that’s so, so good. This is not the first time we hear ROVA – the Californian saxophone quartet composed of Bruce Ackley, Steve Adams, Larry Ochs and Jon Raskin – picking up a jazz icon’s music and turning it radically into their own. It happened a few years ago with John Coltrane and “Electric Ascension”. This time, Steve Lacy and his “Saxophone Special” album are the subjects of the musical reinvention, giving a new life to the late maverick soprano saxophonist and his very personal concepts. 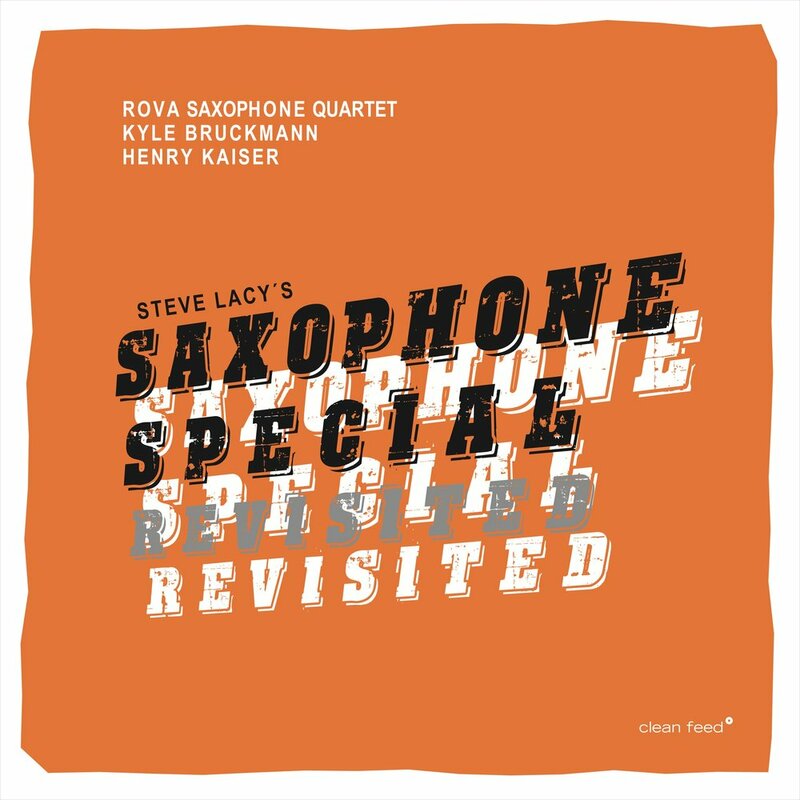 In “Saxophone Special Revisited”, Rova joins forces with guitarist Henry Kaiser and modular electronics ace, Kyle Bruckmann. 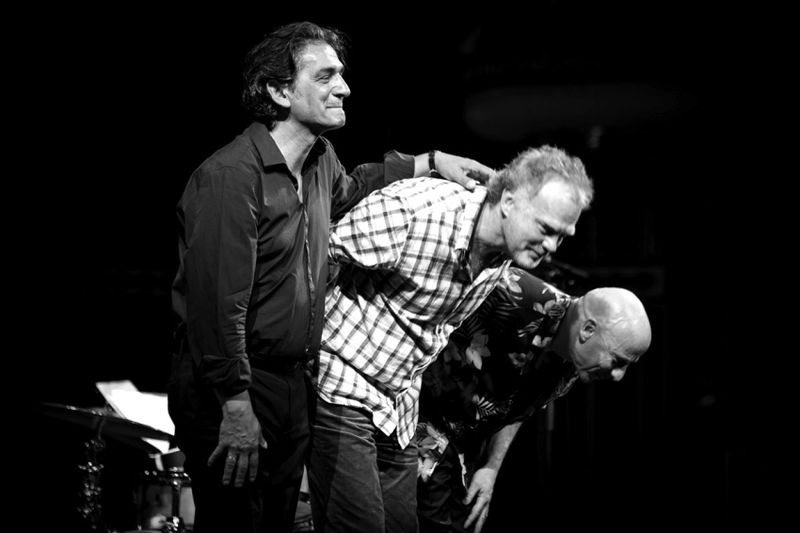 These players are precisely in-line with the first “Saxophone Special”: Lacy included Michel Waiswisz’s synths and Derek Bailey’s electric guitar in the original proceedings, and this means that the present “revisitation” is closer to the Lacy’s original project with Steve Potts, Evan Parker and Trevor Watts than “Electric Ascension” was to Coltrane’s original “Ascension”. Here is a tribute to the revolutionary ideas put to practice by Steve Lacy, in a period – beginning of the Seventies – when the saxophone quartet was a practically nonexistent format in Creative Music – one track on Anthony Braxton’s “New York, Fall 1974” was the only concurrent example, and the World Saxophone Quartet appeared a year later. This new release is also the renewal of an old recording/performing partnership between ROVA and Kaiser which began with “Cinema Rovate” and “Daredevils” 40 years ago. It is guaranteed to surprise, illuminate, and delight today’s listeners. It’s always so heartwarming to sit back and reflect on how we smooth jazzers have always embraced the wonderful musical delights and talents of international artists (England’s Peter White & Oli Silk, France’s Philippe Saisse, U-Nam, & Marc Antoine, Croatia’s Igor Gerzina, and, of course, the lovely and mega-talented Japanese princess of World and smooth jazz music Keiko Matsui for starters). 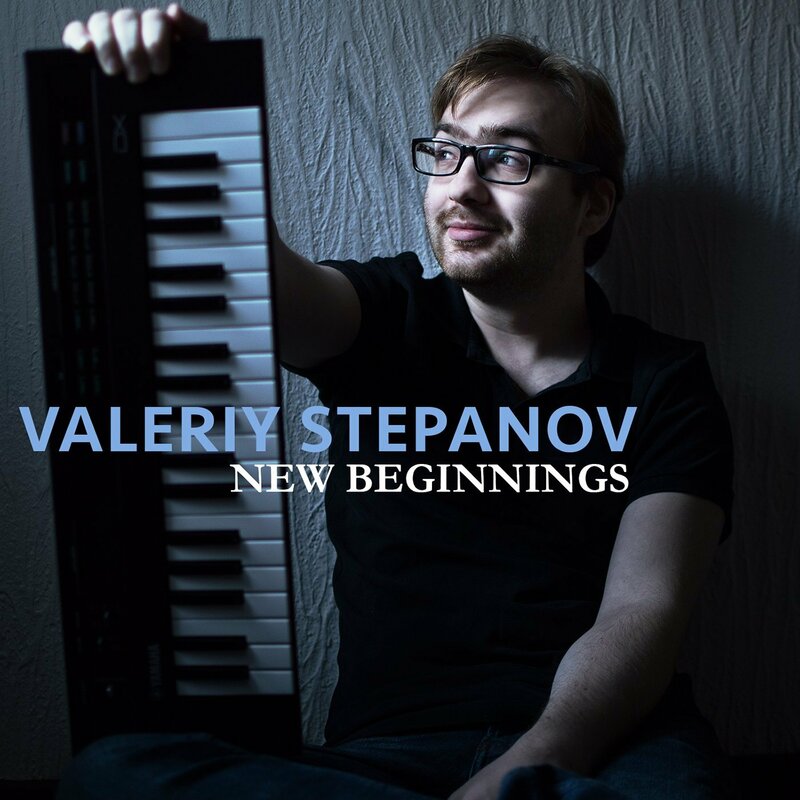 Now enters Russian keyboardist/pianist/drummer/composer Valeriy Stepanov with his impressive debut release entitled New Beginnings. 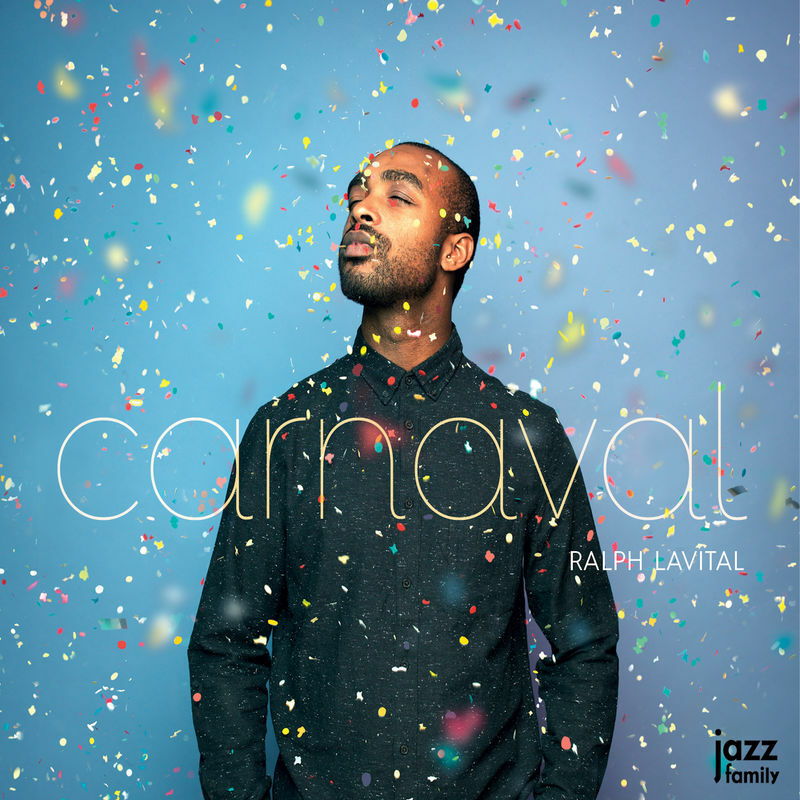 Sporting smooth and funky rhythms and melodies, the album makes one marvel at how easily our genre fits into the soul, style, and psyche of artists like him. His style is very fluid and almost second nature, fitting so comfortably in the folds of the both soothing and exciting allure of our beloved music. The generous 13-track New Beginnings brings together light & airy and funky in a cool manner that should have listeners’ heads bopping, feet tapping. and faces smiling through each track. There’s an enveloping sweetness, confident swagger, and soulfulness to Stepanov’s sound, and each track brings some form of that to the forefront, regardless of the tempo or mood he sets on each offering. Helping out with this debut is the dazzling guitarist/producer U-Nam and saxman extraordinaire Marion Meadows. Their contributions shine like their respective characters. There are lots of meaty, groove-filled tracks here to really admire. There’s the kickin’ up-tempo, hook-rich lead track “Happy People” (with its hard-to-pronounce parenthetical translation, by the way), the tantalizing mid-tempo “Tonight” featuring U-Nam, the soulful mid-tempo “Walk in the Park,” the romantically-charged “Look at the Stars” featuring the seductive Meadows sax, the funky “No Doubt Now” (a track that begins in a really decent smooth and evenly paced vein then explodes with a dose of funk to be reckoned with), and so much more. In a nutshell, a CD full of treasures you’ll enjoy uncovering. Between the lines, the album’s title reads only the truth. The members of this quintet are closely tied to this music whose creator provides them with an abundant freedom to create, move, and interact. Moreover, instead of being tied to the ground, they are able to fly together. 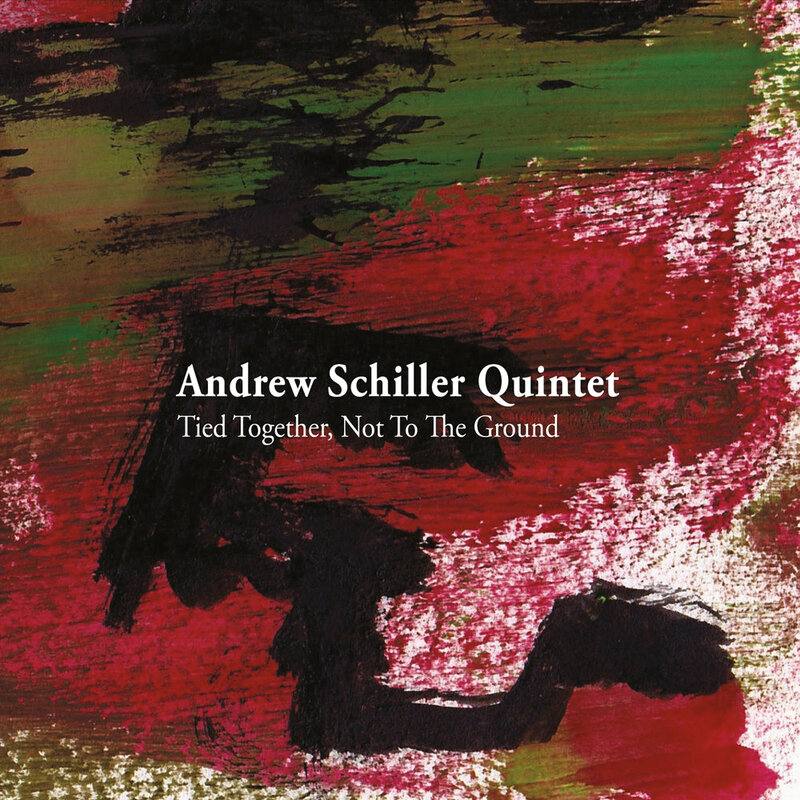 Schiller’s debut is a worthy trip and his compositions reflect the blistering state of the modern jazz.